We use a website called GivePulse to track the volunteer hours for Lawrentians. Using GivePulse, we are able to easily set up volunteer events that Lawrentians can register for and it helps us publicize upcoming volunteer opportunities. GivePulse also allows us to record information about what community organizations Lawrentians are serving with, how many hours Lawrentians serve, and what campus groups volunteer the most. Lawrence also uses GivePulse to put your volunteer hours on your co-curricular record. Viking Ambassadors in Service and Engagement (VASE) aims to get first year students volunteering, making connections, and learning about issues in the Fox Valley community. Each of our six issue areas will run a version of this program. Applications for our Spring term programs are due by 8 am on Wednesday, March 27. • Volunteers will be present for all scheduled volunteer opportunities unless communicated with their program leader at least 48 hours in advance with a valid reason. Sudden illness is, of course, excused but should still be communicated in advance when possible. The initiative of the Arts Advocacy program is to form relationships amongst the community to develop an understanding of how the arts can be of benefit or asset to the Fox Cities community with the help of Lawrence University. Through Artists Building Bridges in Appleton (ABBA) our goal is to form partnerships that will help enrich the lives of the people around us and be of support. The focus of Elder Rights and Care is to raise awareness about volunteerism and service to the elderly in the community. 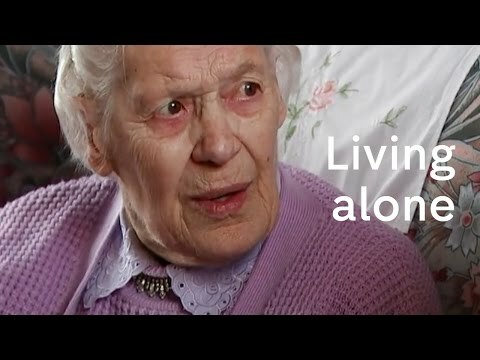 Elder loneliness is a serious problem and our mission is to Build Intergenerational Relationships (BIR) by providing entertainment and companionship to better support community elders. The Equal Access to Education program strives to understand the issues affecting access to education at all ages in the Fox Cities. Our mission is to provide opportunities for Lawrentians and the greater Fox Cities to work together in combatting matters that hinder access to education. The Child Advocacy program aims to understand the issues facing children in the Fox Valley and partner with community organizations devoted to children in order to address these root issues. 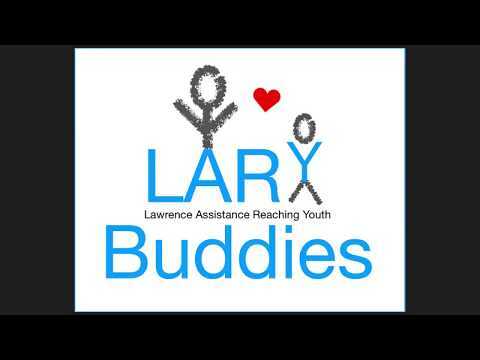 Our LARY Buddy mentoring program is our longest standing program and provides one on one mentoring to youth at a local elementary school. The Environment and Sustainability Program seeks to take the joys of the outdoors and a clean environment and share them with the community. Riverview Gardens, Heckrodt Wetland Reserve, and Bubolz Nature Preserve are great community partners to learn from. Our hope is that volunteers will become more aware of the environment in their everyday lives and take action in the community and personally to protect it. Our mission is to connect Lawrence University and the Fox Valley community through outreach and volunteerism to ensure stable and affordable housing, emergency assistance, and transitional housing is accessible to all. We do this through a partnership with four organizations (COTS, Habitat for Humanity, Homeless Connections, Warming Shelter) that intercept different stages of the homeless continuum, serving families, women, men, and children. "My favorite part about volunteering is being able to give back to the community. Tutoring is a great way to make a direct impact in a kid's life." Danielle is a VITAL tutor, a LARY buddy and volunteers with Food Recovery Network. She consistently tutors a kid every week in areas they need help in. Lawrence Scholars in Civic Engagement is a program designed for students who are interested in exploring work in civic engagement. Come visit us! The CCE is located in the back of the Mudd Library across from the Wriston Art Center at the Lawe St. & Alton St. intersection. Hello! My name is Weiqi (Pounced: “Vicky”), a senior, studying in Philosophy and minor in Gender Studies. I was born in Guangdong, China, but I moved to SF when I was 15. I was raised by my grandparents, which motivated me to work with elderly since high school. I am so excited to work for the CCE as the Elder Advocacy program coordinator this year. Volunteerism as a way to giving back to the community and collaborating altogether so I want to encourage everyone to volunteer and learn the community. 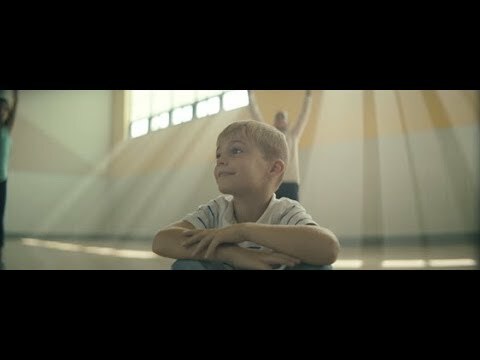 I could see myself beyond volunteer and make some many different impact in the community, and join us today and make friends that might have the same interest as you. In the CCE, I am the service corp for Fair Housing and Hunger, which means I connect Lawrence students with organizations that help with fair housing and hunger issues in the Fox Valley. It is a very exciting job, the best part of it is that I get to know and help a lot of people. Hi! My name is Alexis. I am from right here in Appleton, Wisconsin. I am a Psychology major with an Art History minor. I am a member of the women's tennis team and a part of Kappa Kappa Gamma. In my free time you can find me reading a book by my favorite author Stephen King, cuddling my kitty Cole, on the courts or hiding in my room watching Netflix. During the summer I spend most of my time volunteering with several organizations including Camp Hope and Miracle League. I am so excited to be part of the CCE team for another year.